A complete video walkthrough for Wolfenstein 2: The New Colossus: The Adventures of Gunslinger Joe. 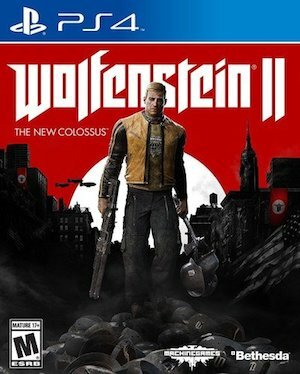 The first bit of post launch story DLC for Wolfenstein 2: The New Colossus is The Adventure of Gunslinger Joe, which lets you play as a football player who barrels into Nazis in Chicago, and eventually ends up finding himself in outer space. 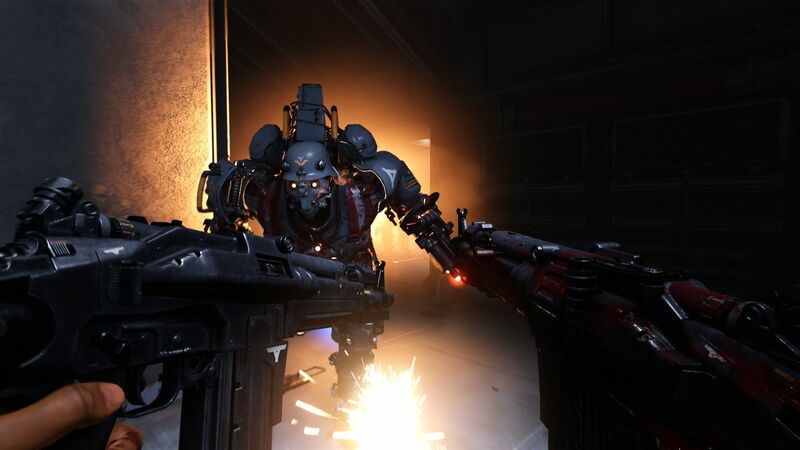 Yeah, it’s a bit out there- but then again, Wolfenstein 2 isn’t known for its subtlety as much as it is for its over the top approach to, well, just about everything it does. So who’s surprised, really? So, yes, that’s a thing. You either want to play this (you definitely want to play this), or you want to see what happens in it- in either case, you need and want a video walkthrough, and we are here to help you with that. Just remember, though- this is the requisite spoiler warning. This will spoil the full DLC. It may also spoil events in the base game. You have been warned.